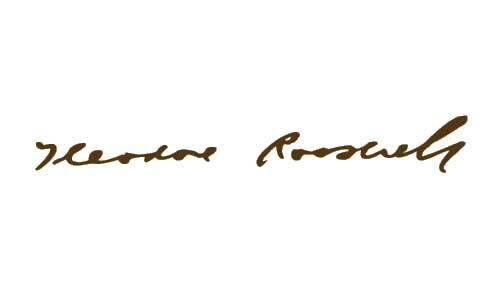 Previous Jobs: Cattle rancher, deputy sheriff, historian, naturalist, explorer, author of 35 books, police commissioner, assistant Secretary of the Navy, governor of New York, war hero, and lawyer. Not true: The Iron Ore, a newspaper in Marquette County, Upper Peninsula, Michigan, accused Teddy of public drunkenness. 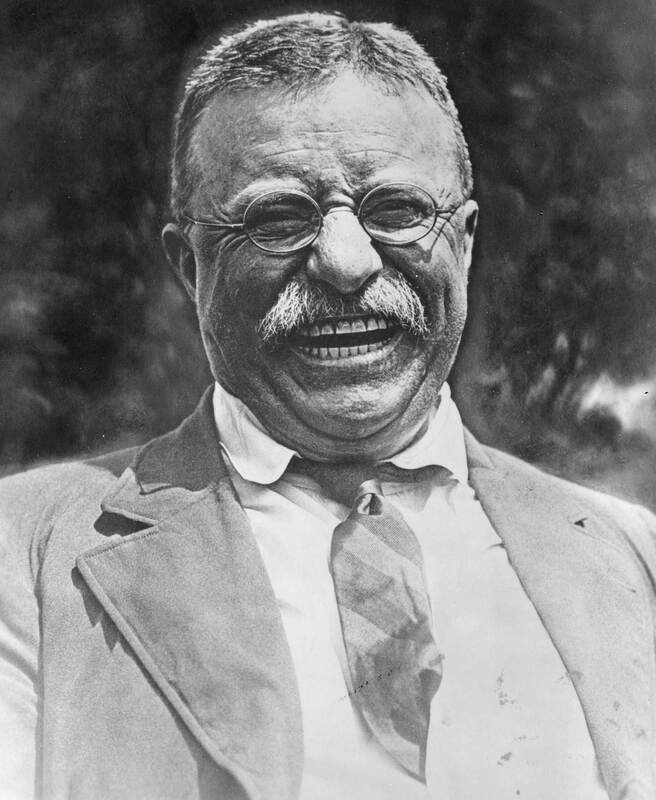 The editorial stated, “Roosevelt lies, and curses in a most disgusting way, he gets drunk too, and that not infrequently, and all of his intimates know about it.” Roosevelt was running for President at the time as the standard bearer for the Bull Moose Party, and he sued for libel in what became one of the most celebrated trials of 1912. 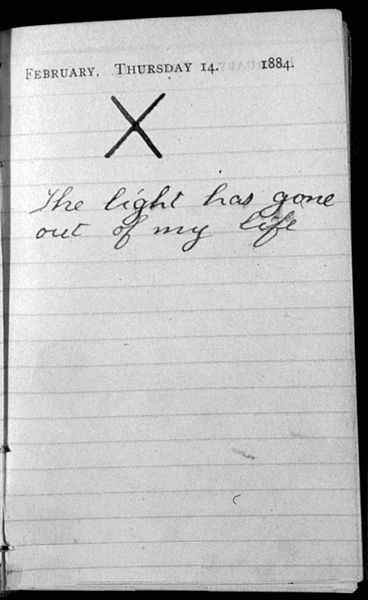 The newspaper editor admitted guilt, and Teddy settled for six cents … the “price of a good newspaper,” he said. The Iron Ore cost three cents. True: As the first conservationist president, he spearheaded the creation of the United States Forest Service, and established five new national parks. He was responsible for the start of the Wildlife Refuge system. During his administration, 42 million acres were set aside as national forests, wildlife refuges, and areas of special interest (such as the Grand Canyon). He coined the phrase “good to the last drop” after being asked about the quality of Maxwell House coffee. John Singer Sargent’s painting would be the official portrait of the President, but it wasn’t the first. 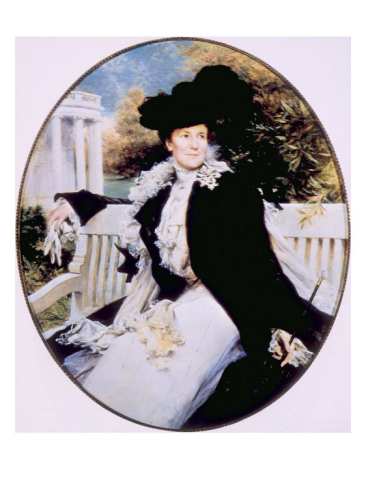 In 1902 Theobald Chartran was commissioned to paint portraits of the President and his wife. Although she enjoyed her’s, Teddy simply hated his. At first they tried to hide the blasted thing in an upper corridor in the darkest place on the wall. The family called it the “Mewing Cat.” Teddy disliked it so much that he eventually destroyed it. 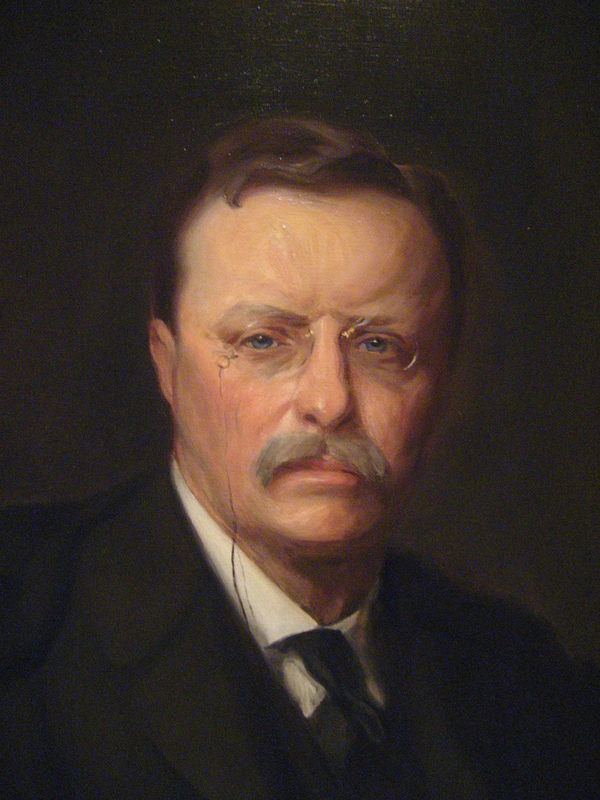 What Teddy wanted was a man’s portrait by a artist that could capture the adventurer that he was. And that was the pose Sargent wanted. 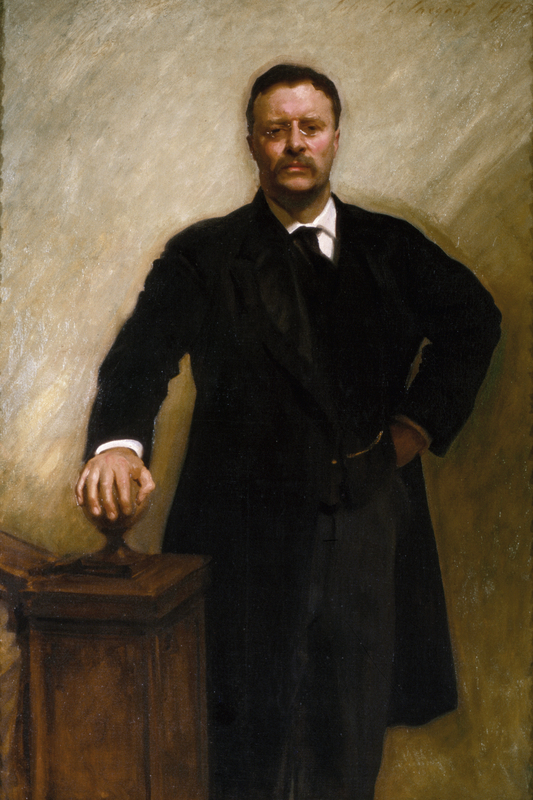 Sargent’s portrait of Teddy Roosevelt was exactly what Teddy Roosevelt wanted and he would adore the portrait for the rest of his life. It had exactly captured, in the President’s eyes, the essence of his energy as well as his presidency.